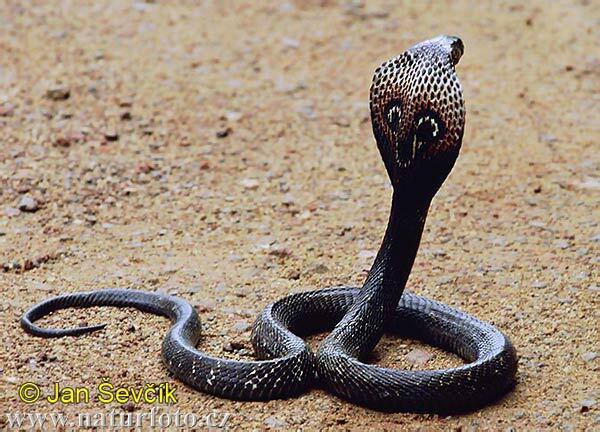 Belying the Tamil saying to the effect, 'even a soldier shivers at the sight of a snake', Dhanalakshmi Raja (30) in Nagaiputhur village, 240 km from Madurai, treated a wounded cobra lying in bushes near her home, on April 27, 2008. The snake was wriggling in pain. As a devotee of 'naga devatha' or god of snakes, she took the reptile to the nearby Muneeeswara temple. "My intuition suggested I should feed it with milk. But the snake was not in a position to drink since it had sustained injury on its head. It was then that the idea of feeding it with the help of a syringe struck me," she said. Soon she started nursing the wounds by applying antiseptic creams. However, it attracted opposition from the locals who wanted her to leave the snake back into the grove. "It did not allow anybody except Dhanalakshmi to come near. Devotees visiting the temple were scared," said Bhoopathy, a villager. Unperturbed, the woman stuck to her syringe. She wanted to 'discharge' her patient only after it got cured completely. PTI, May 5, 2008.